Welcome to this fully furnished, 2 bedroom 2 bathroom condo in the Caribbean Resort. This unit features tile in the foyer, kitchen and bathrooms, a full size dining area that seats 6, and plenty of upgrades. The kitchen is equipped with all stainless steel appliances, granite countertops and a large breakfast bar. Each bedroom includes access to its own bathroom and plenty of closet space. 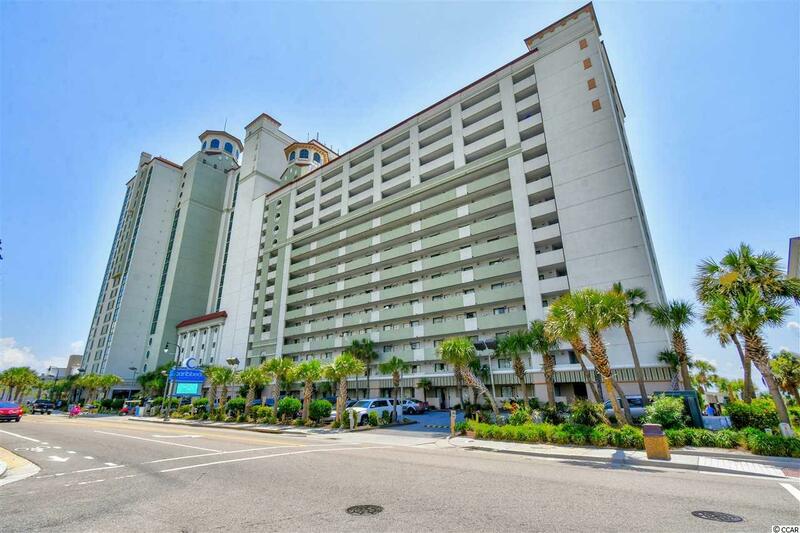 Enjoy the miles and miles of ocean views from your balcony, accessible from the living room and the master bedroom. 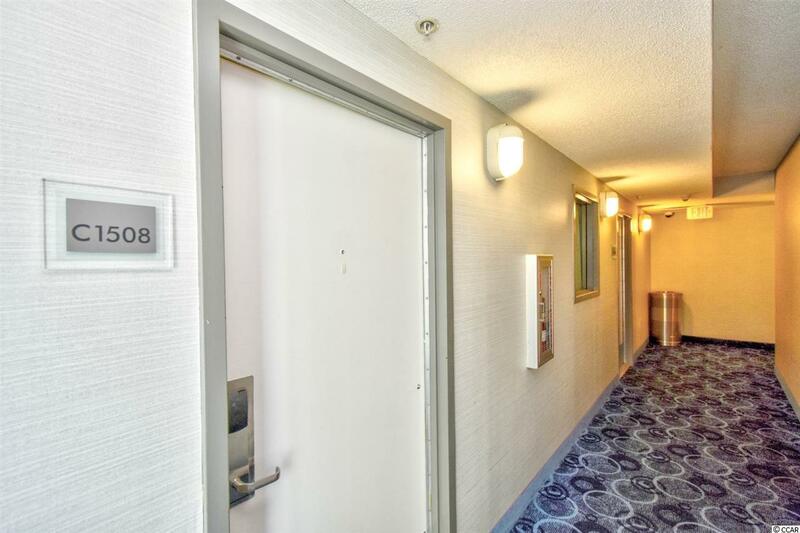 Each room also features an updated flat screen TV and beautifully coordinated furnishings. 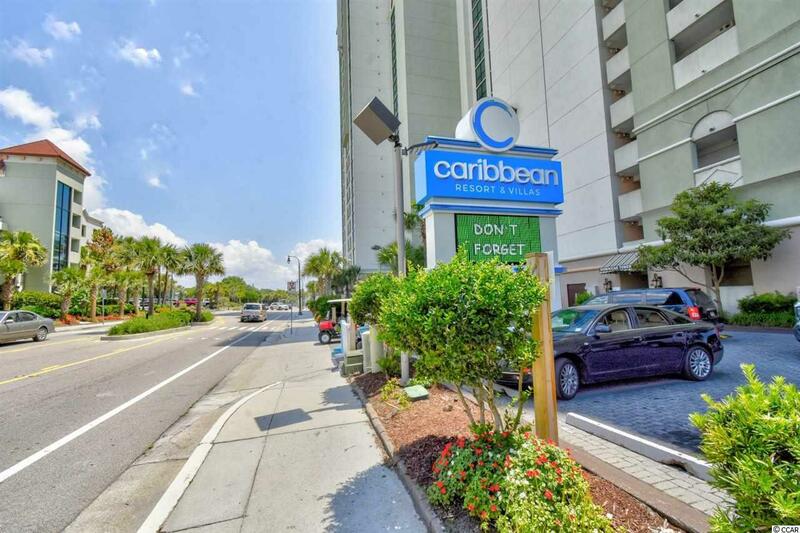 The Caribbean Resort offers the best amenities, including an oceanfront waterpark, several indoor and outdoor pools, lazy river, exercise room, game room, onsite dining and Starbucks, and more! 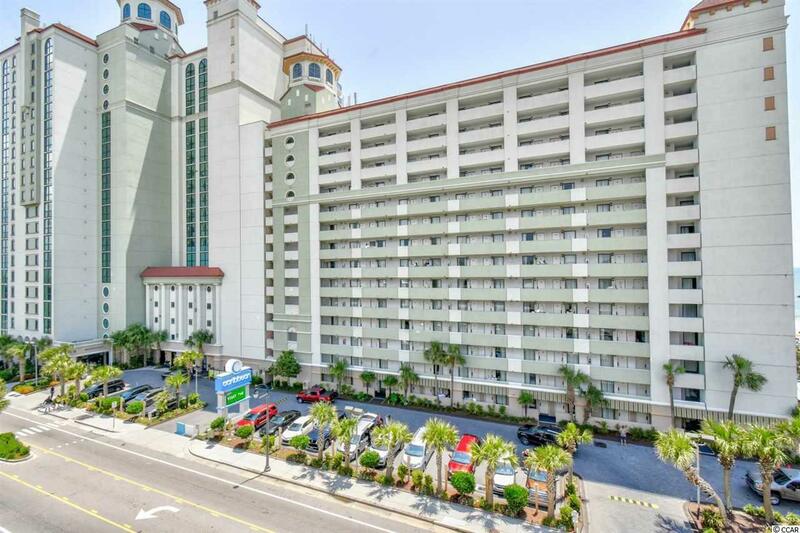 Conveniently located near all of the Grand Strand's finest dining, shopping, and entertainment attractions and just a few steps to the beach. Whether you are looking for an investment opportunity or a vacation get away, you won't want to miss this. Schedule your showing today!